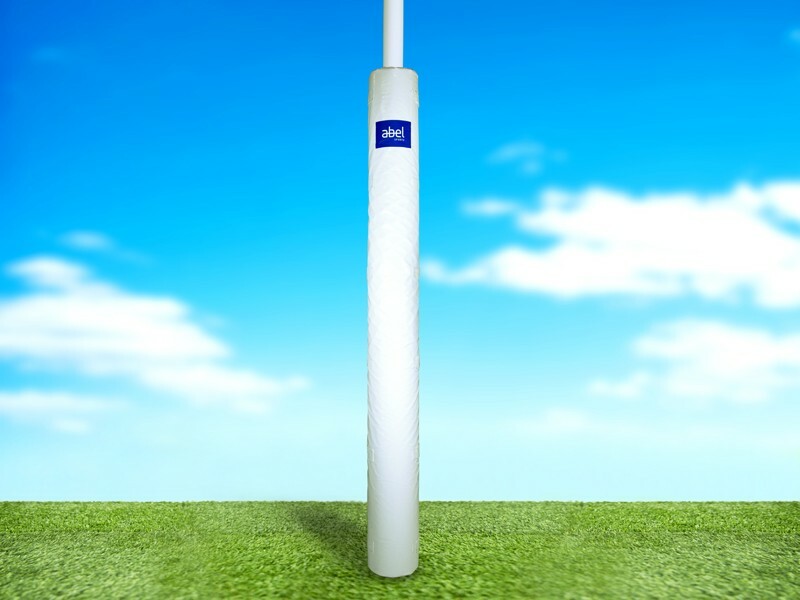 Abel supplies an extensive range of Premium Quality AFL Cylindrical Post Pads. 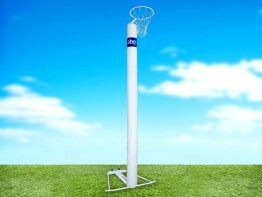 All AFL Cylindrical Post Pads feature Velcro fasteners for ease of fitting. 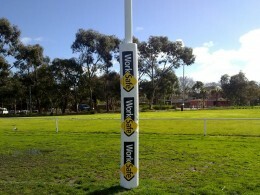 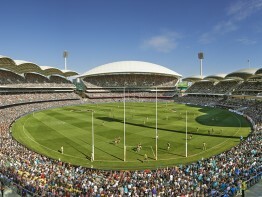 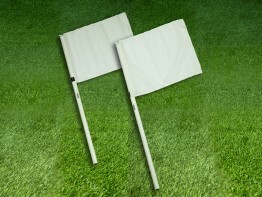 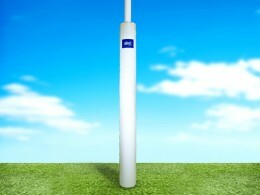 Abel AFL Cylindrical Post Pads comply with relevant standards & requirements of AFL. 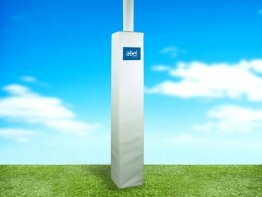 Be OH&S compliant with Abel Premium Quality AFL Cylindrical Post Pads.